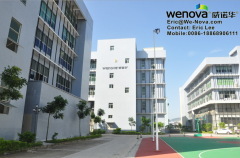 WENOVA SHOWROOM FOR EXHIBITION IN SHENZHEN ,CHONGQING AND NINGBO OFFICE. 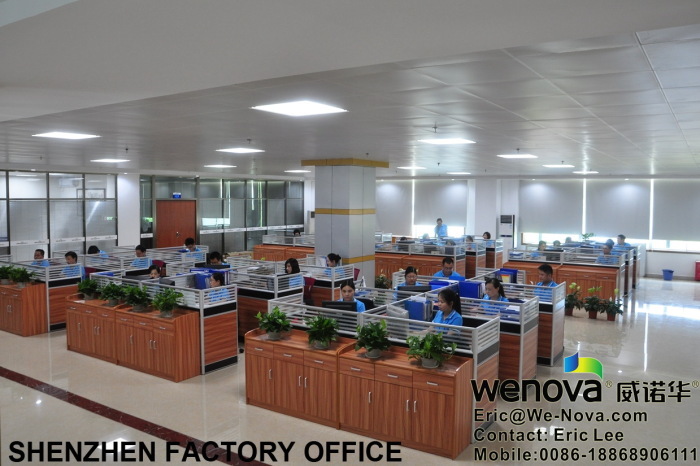 WE ARE LEADING MANUFACTURER FOR LED LAMPS , ENERGY SAVING BULBS. 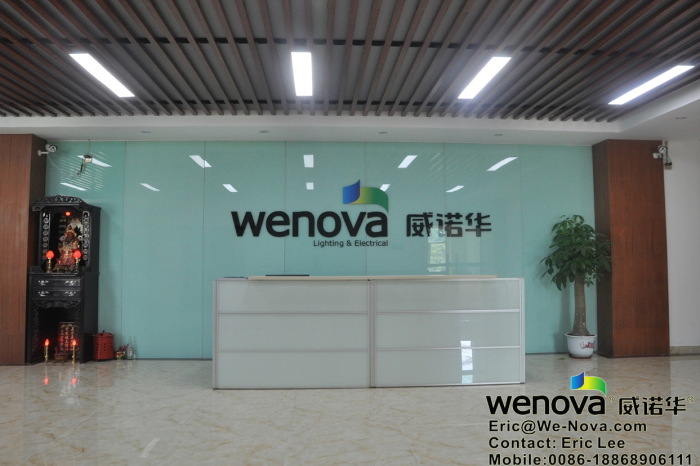 LED bulbs, tubes, candle lamps, fluorescent lamps, spotlights, panel lights, ceiling lamps, down lights IN CHINA. OUR ANNUAL TURNOVER IS 100 MILLION USD DOLLAR IN 2016. 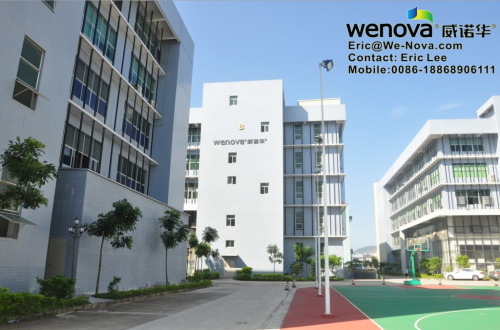 Wenova intends to create in future a steady international technological business group with its own brand. 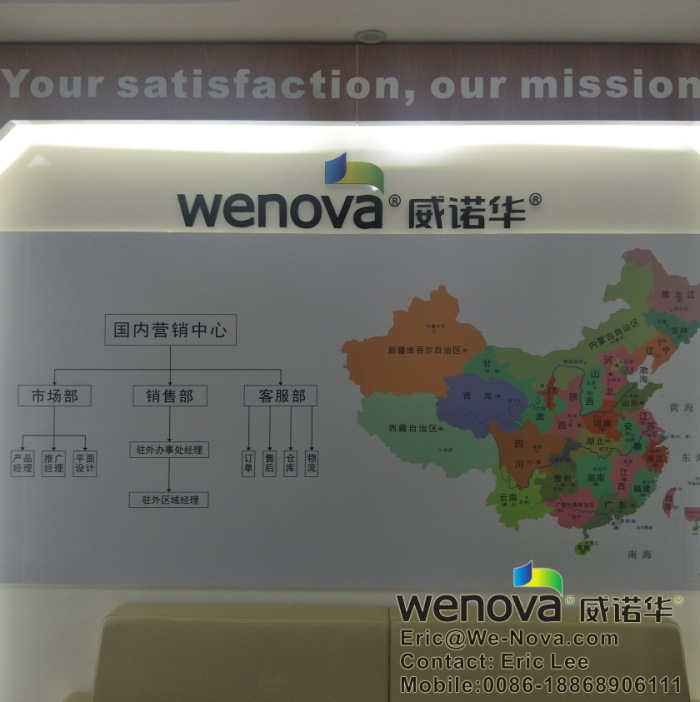 WENOVA ,Wherever you are, We are. 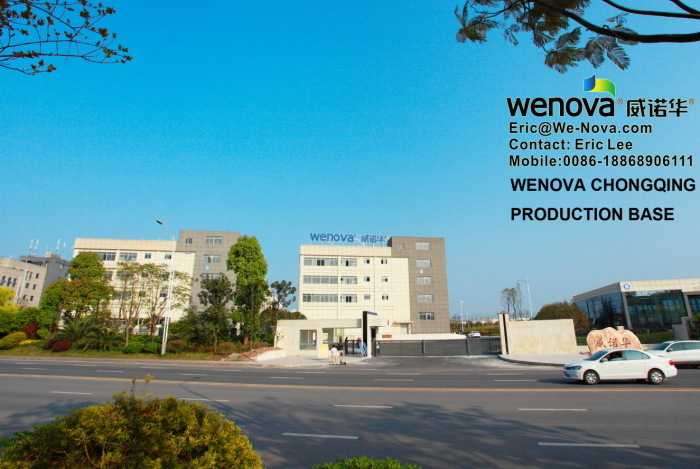 Welcome to Visit our production freely. 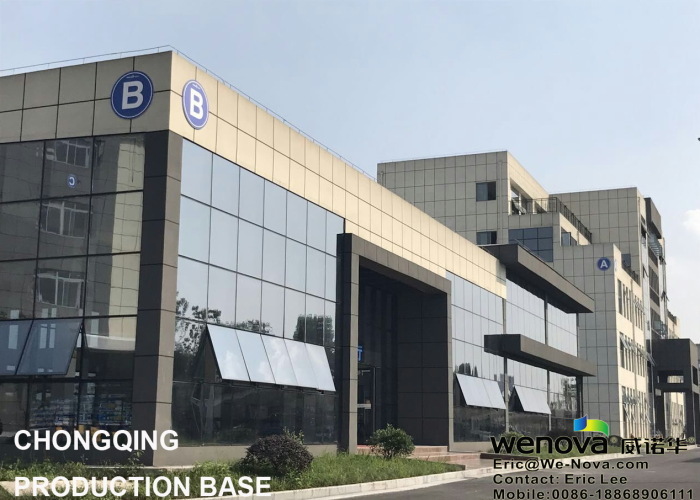 Well contact us freely for your inquiry and welcome to Visit our production base in Chongqing and Shenzhen.